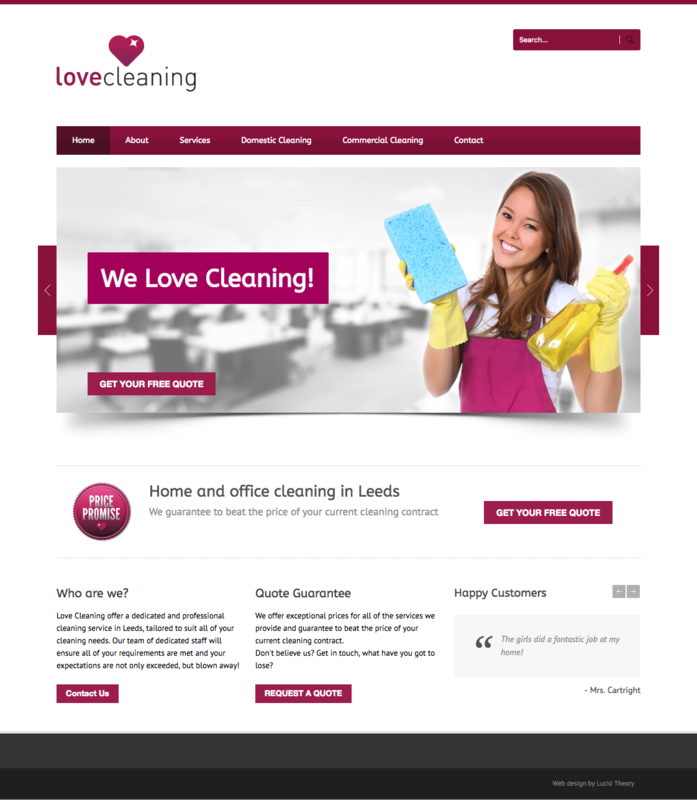 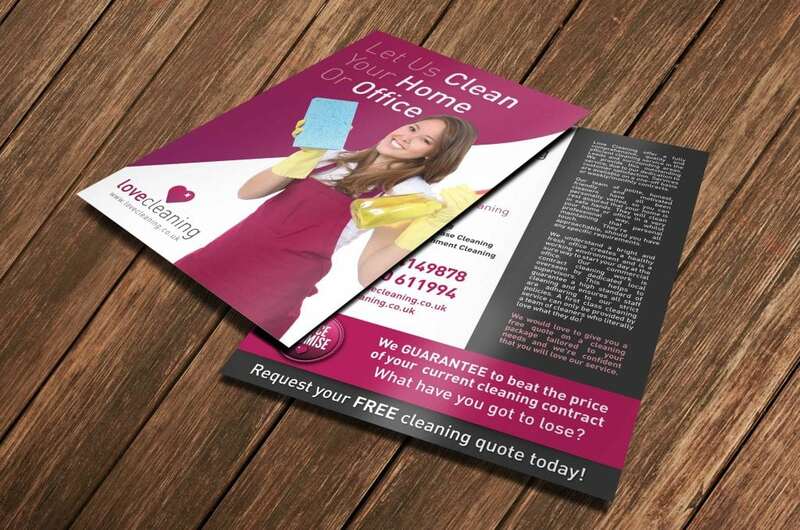 Love Cleaning are a Leeds based commercial and domestic cleaning company. 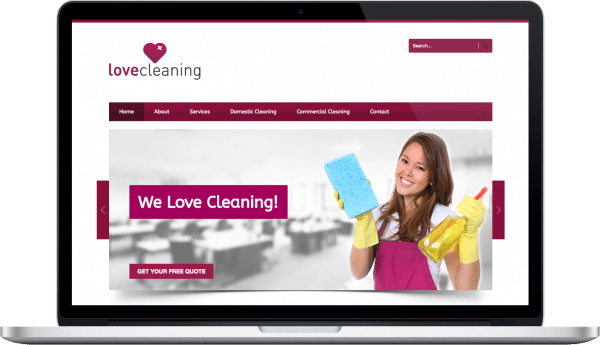 As part of their re-brand, a new logo was required that stood out as being elegant, simple and above all else… clean! 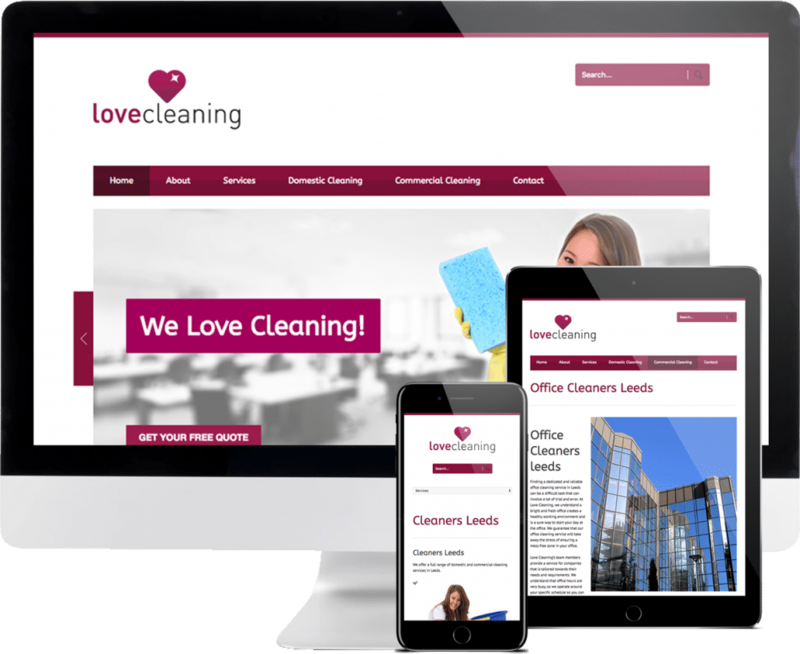 Their new websites needed corporate and clean graphics, lots of white space and simple navigation were the top priorities. 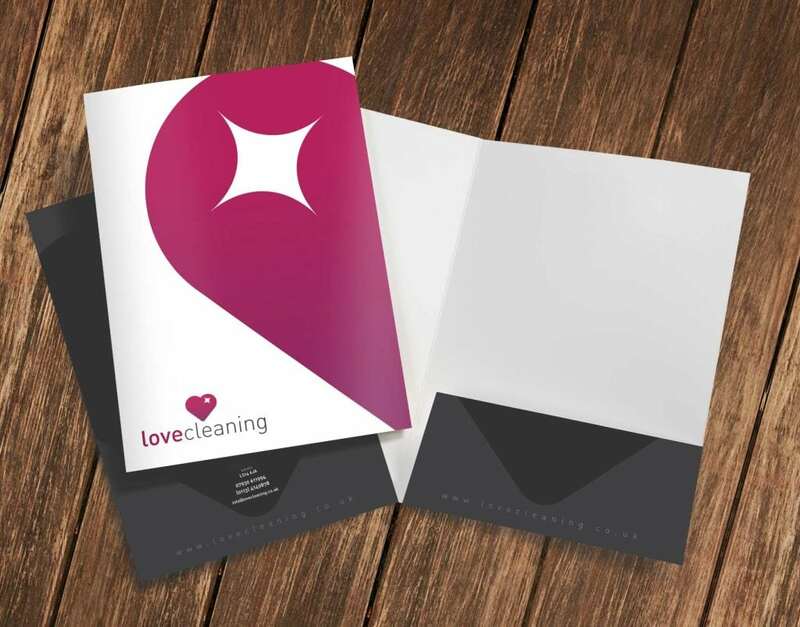 We also produced a range of simple yet elegant stationery and other printed material too.